Let us bring your lawn back to life! It’s regular feed, weed and moss control activities, together with scarification and aeration as required. Easy – if you have the time and experience!! So that’s just what we do – and our expert service costs less than doing it yourself. 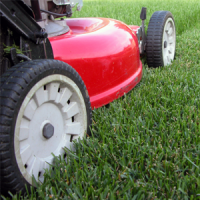 Our expert service ensures you get the lawn you’ve always dreamed of. Less money and less hassle! No more guess work and no more disappointment. Our feeds require no watering and will not scorch your lawn. They are long lasting and there is no surge growth. Grass will be greener, stronger and healthier. And because all we do is look after customer’s lawns, we have the experience, products and equipment to improve and maintain your lawn – year round. 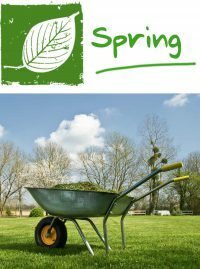 We’ve been transforming thousands of lawns since 2003 and with prices starting from just £18 (for a typical small lawn), any time’s a good time to get the lawn you’ve dreamt of. 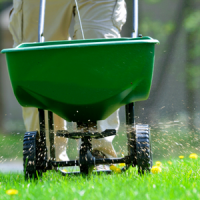 SEASONS TREATINGS To revive the lawn following a long hard winter, apply a nitrogen fertiliser. Moss should be removed by raking the area, then spiking to improve the drainage. Fancy running your own business? We can help bring your lawn back to life by improving, rather than replacing, the grass – no matter how much your children or pets play on it. So contact us and relax; we can help good, bad and ugly lawns for less cost and effort than doing it yourself! 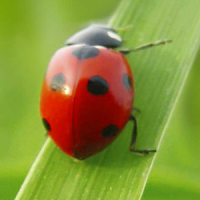 The key to any great lawn is regular feed and weed control treatments and our expert service provides just that to thousands of lawns of all sizes. © Copyright LawnTender Ltd | Viarti Ltd from Avada theme.